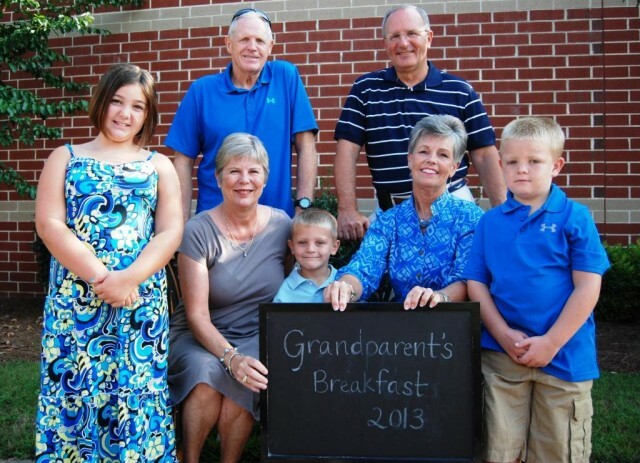 From left, fifth-grader Cailtyn Byerly, grandparents Butch and Jan Wallace, kindergartener Cole Byerly, grandparents Dennis and Janel Byerly and second-grader Cooper Byerly. 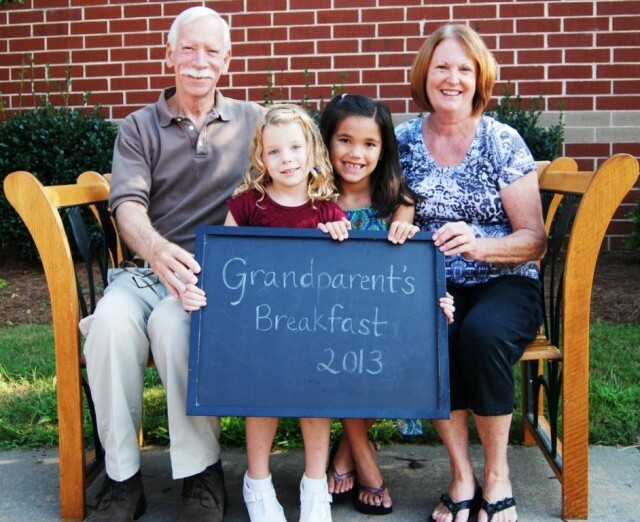 From left, grandfather Dan Tart, Kylee Meadows, second-grader Ashlyn Chan and grandmother Gail Tart. 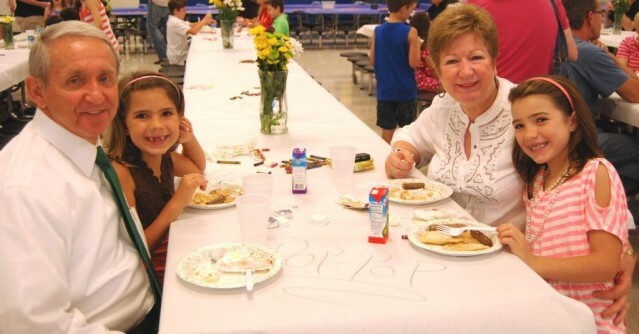 From left, fifth-grader Claire Crotty, second-grader Kate Crotty and grandparents Harley and Lynda Flick. 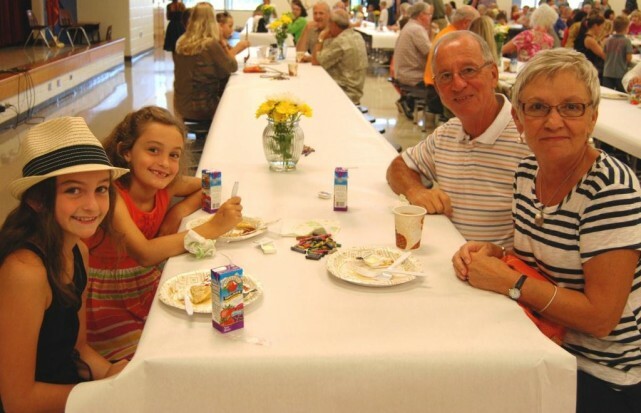 From left, grandfather Dicky Carter, second-grader Emma Johnson, grandmother Kay Carter and fourth-grader Grace Johnson. 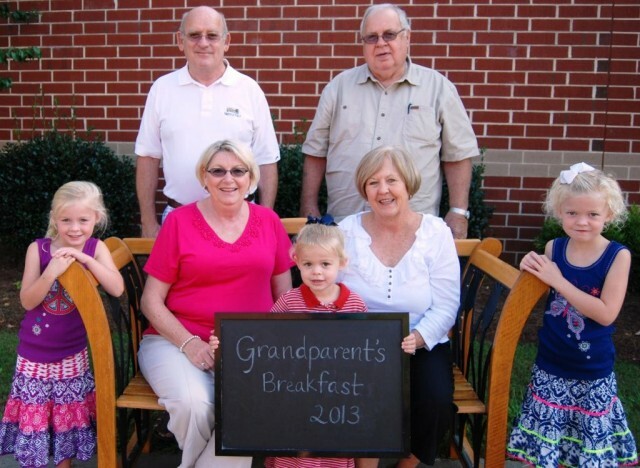 From left, front row: kindergartener Avery Threewitt, grandmother Diane Threewitt, Sydney Threewitt, grandmother Linda Satterfield, kindergartener Gracyn Threewitt. Back row: grandfather Don Threewitt and grandfather Olin Satterfield.